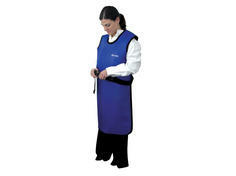 Reduced exposure, freedom of movement, natural latex free. 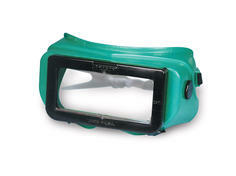 Designed to reduce radiation exposure to the eyes, these lead glass goggles are framed with soft, pliable vinyl and held on the head securely by an adjustable strap. 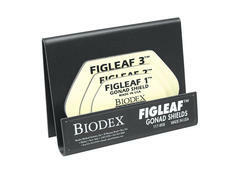 The Figleaf Gonad Shields effectively protect female reproductive organs during pelvic radiography, angiography and fluoroscopy.